Most families have at least one child that isn’t all that thrilled about learning to read. They may not show interest in reading or have little to no desire to pick up a book at all. It is possible to get your child excited about reading and here is how. One thing you can do to get your child excited about reading is to read to them. They don’t even have to read during this process. Just sit them down and read to them. Let them listen and take in those fun and important words. They are making connections, whether you see it or not. Kids want to do what their parents are doing, which is why letting them see you read is so important. When they ask you what you’re doing, all you need to say is reading. They will get curious and want to see exactly what you’re doing. One thing I can tell you is kids are going to be more excited about reading, if you find one they are interested in. If your child is excited about cars, get them some car books. Finding books they are interested in may take some time, but it’s totally worth the effort. I found out my kids loved science, so I was trying to find them books that related to science. In no time, I found books by Jumbo Minds. 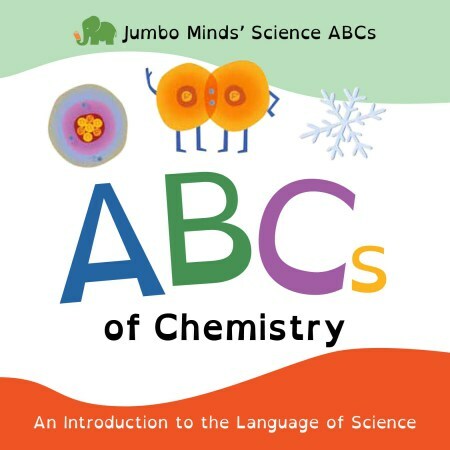 They have ABCs books (ABCs of Biology, ABCs of Chemistry, ABCs of Earth Science, and ABCs of Physics) to pique any young reader’s interest. I would encourage you to head on over to the Jumbo Minds website to find some of the books that will interest your child. Inspire your future scientist and reader with these fun books! 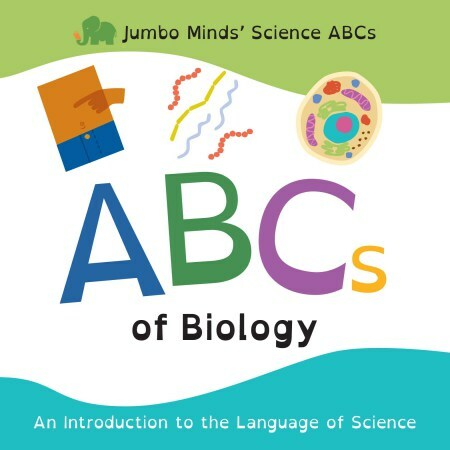 Click here to see Jumbo Minds’ Science ABCs introduction video.